An overview of the six orthodox systems of Indian Philosophy and the three main heterodox systems. 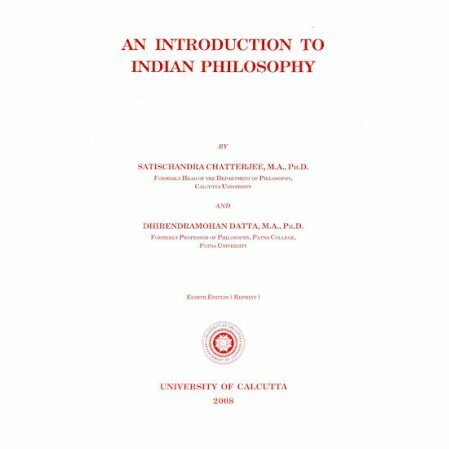 Used as a text at the University of Calcutta, this overview of the six orthodox systems of Indian Philosophy and the three main heterodox systems is an invaluable introduction Indian thought. Buddhism, Jainism, Vedanta, Yoga...it's all here. This is a new printing of the eight edition with a higher quality binding and paper.